Swiss front-end designer and developer based on Sydney's Northern Beaches. Proud father of two. Surf, basketball, ukulele. Love learning, love teaching. Building your web app with a fully customized design is a daunting task. If you aren't a CSS expert, applying a design style to your markup can consume hours and hours as you try to tweak pixels, align elements, and bang your head on the desk in frustration. 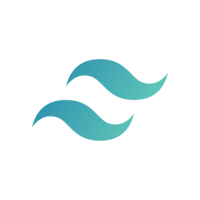 Tailwind provides us with highly composable utility classes but leaves the design specification entirely up to the user to maintain that custom look and feel to your app. In this course, you'll learn how to handle responsive breakpoints, how to trigger specific element states, how to handle specificity, how to keep your bundle file size in check, and how to seamlessly extend Tailwind with your own custom utility classes. 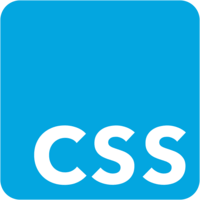 By the end of the course, you should have a firm understanding of how Tailwind works and be able to create your own tailor-made design system and utility class CSS toolkit for your next project!